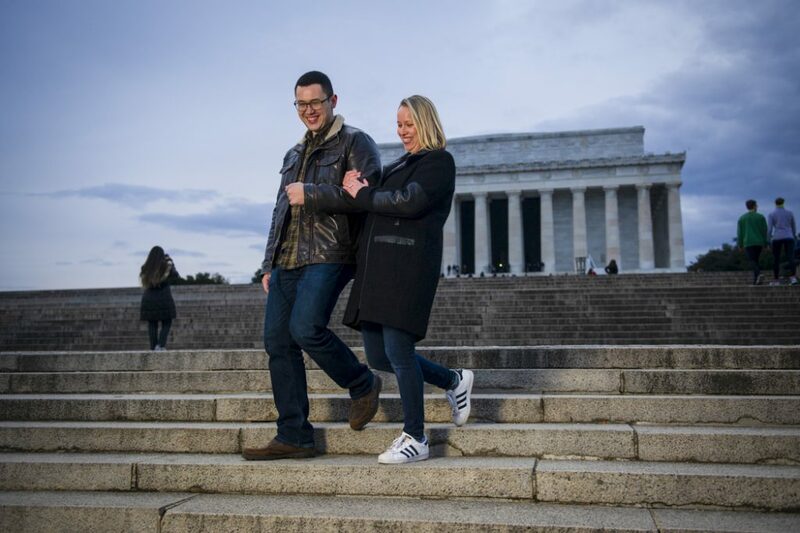 Some of our favorite spots for Washington DC engagement proposals are the iconic landmarks the city has to offer. 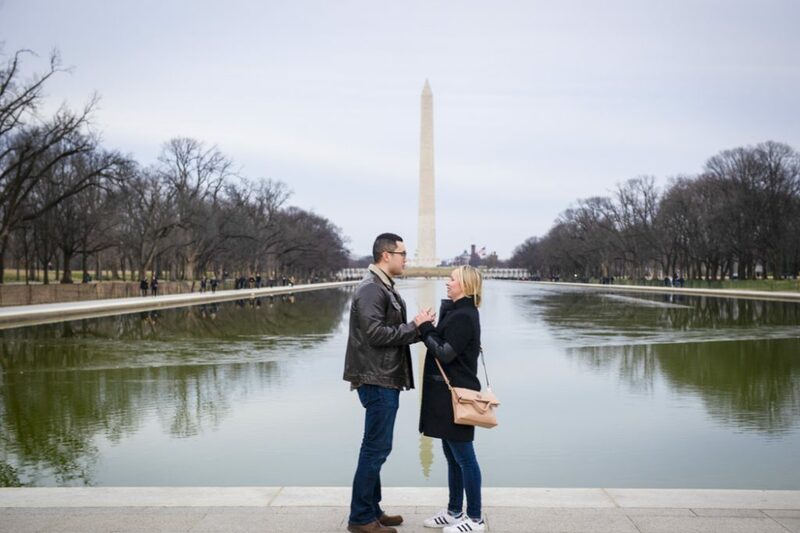 James wanted to plan the picture-perfect engagement proposal in front of the Reflecting Pool at the Washington Monument. 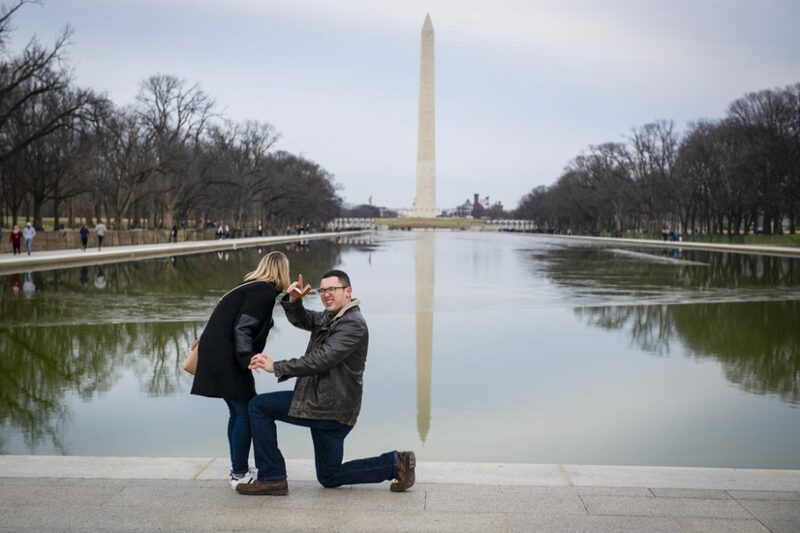 With the help of our sneaky photographer, we arrange for him and Mackenzie to be taking a tour of the area, until he surprised her with a diamond ring! Found the one and bought the ring? Now capture the moment and receive a $60 discount! Give us a call now at 1 (888) 287-5120 for a free consultation. 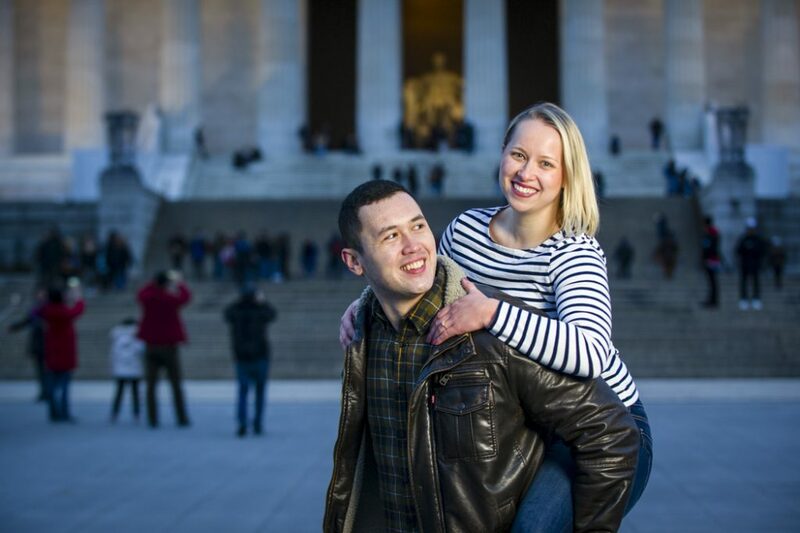 Let's start planning your picture-perfect moment! 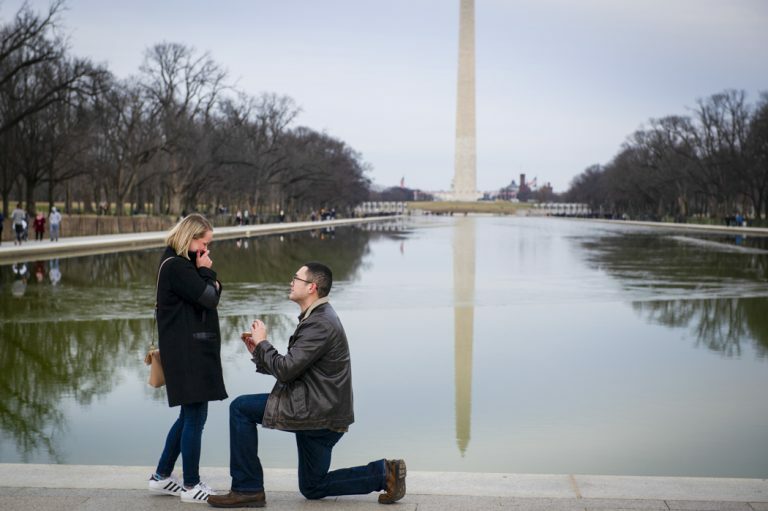 After all the proposal excitement (and, of course, she said YES! 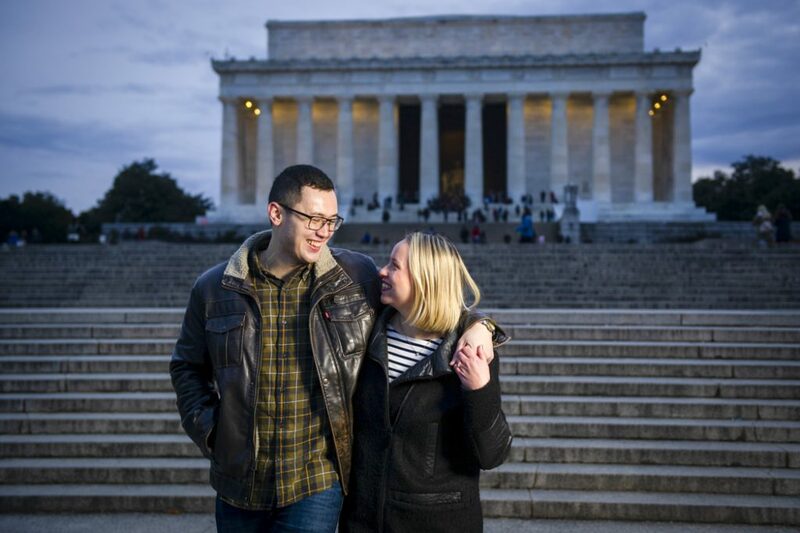 ), our snapper revealed himself and took them around the area for an engagement portrait session. 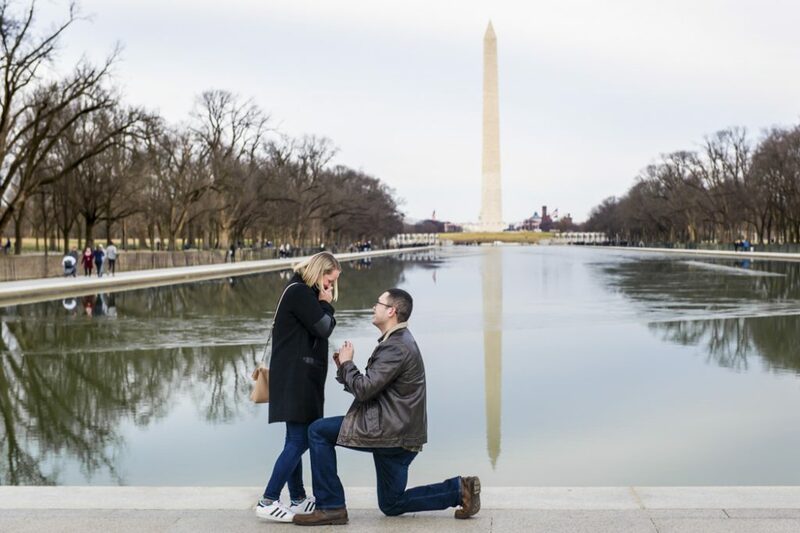 Want to see more romantic Washington DC engagement proposals? Make sure to follow us on Facebook and Instagram! 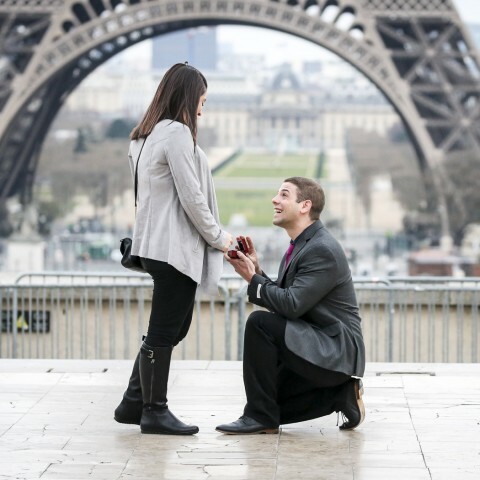 And, if you are in need of creative ideas, contact one of our proposal experts today!